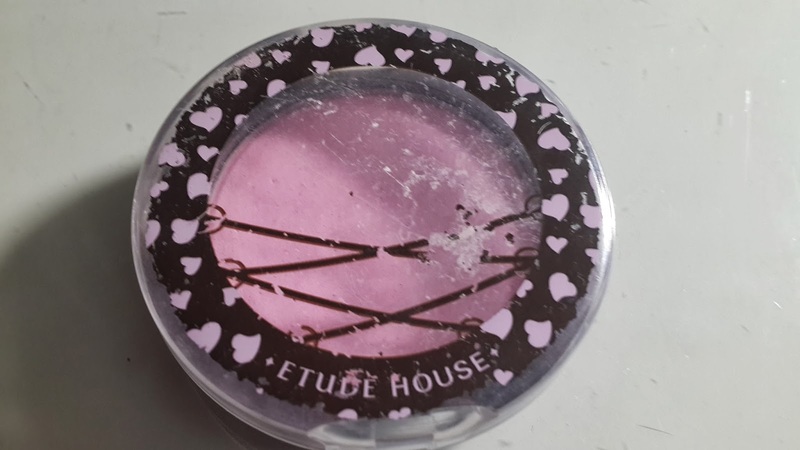 Something that i always have in my make up bag is the Etude House Face Colour Corset Blusher in #3 Pink Girl Fit. 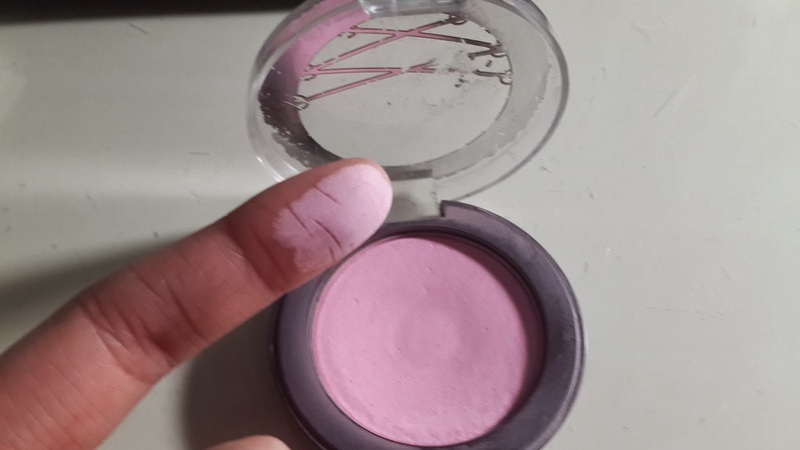 I actually quite like this blush as it has a light texture and light pink colour. Perfect for the girly-day look, but not too extravagant. 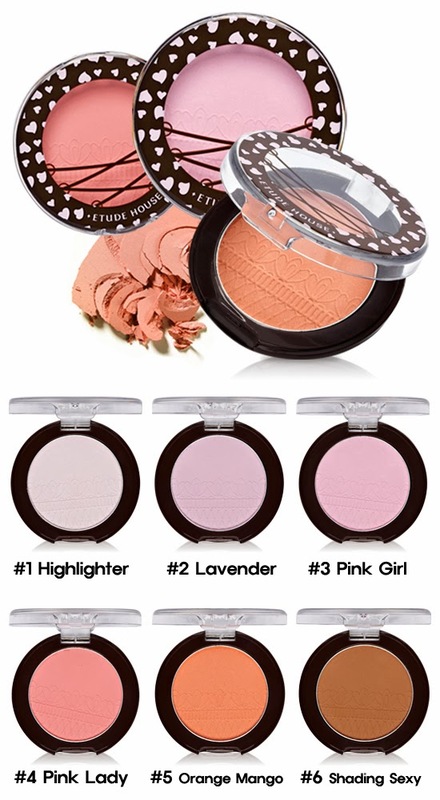 Some people claim that Etude House's Blushes are too light, but i rather like the light pigment. I also find that the first layer of the product was difficult to apply, but it got easier as more was used. Will i purchase again: Yes~ I'm not currently sure if they still stock them at Etude House stores (not that they have any in Australia anyway...), but you can find them on ebay, just not sure if they have the complete set of colours. The packaging for this is nice and compact too, which makes it perfect to fit in my make up bag. It gets a ++ from me!